Kai of Den-O who lends the power of lights, becomes an Ultraman. 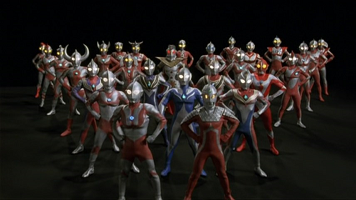 Last post Re: Ultraman R/B 05 Released! What is a good series to start with?